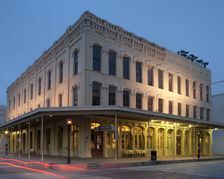 The Armour Building was built in 1912 and is currently Maggie Rita Mexican Grill and Bar. 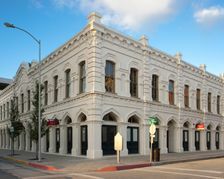 The Butterowe Bldg. 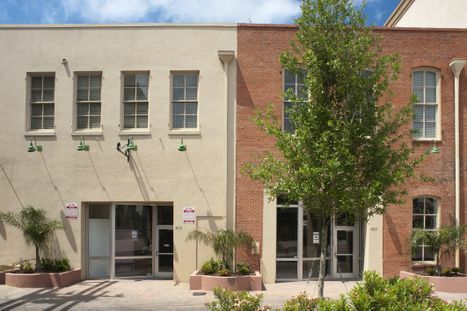 offers 9,694 sq. 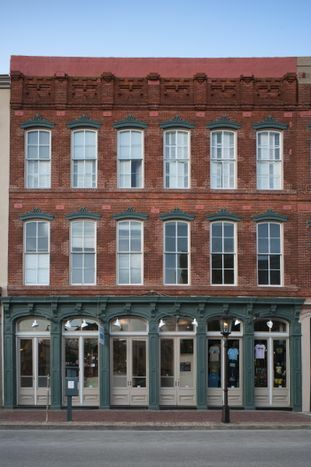 ft. of retail space on the first floor facing a common area adjacent to Saengerfest Park. 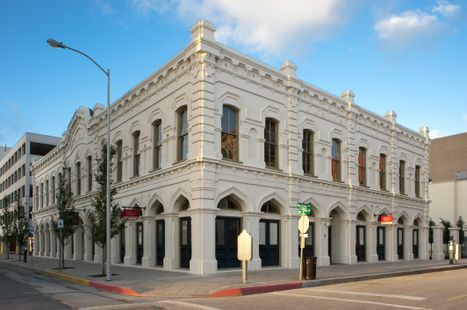 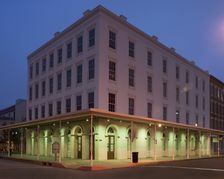 The Hunter Building was constructed in 1877 and was restored in 1986 by George Mitchell. 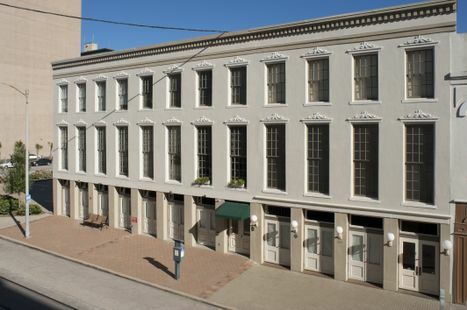 This building now houses offices. 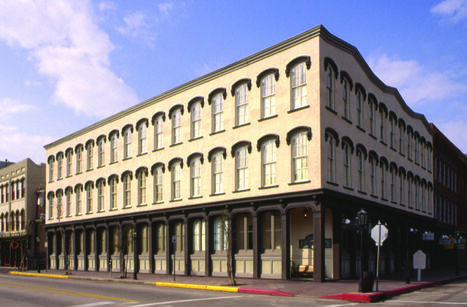 The Marine Building was constructed in 1875 and was restored in 1986 for the Mitchells. 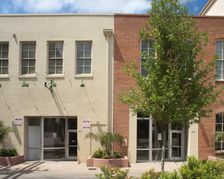 This building offers modern office space in the form of executive individualized spaces and provides a common-area reception room on the first floor and severl individual offices on the second floor. 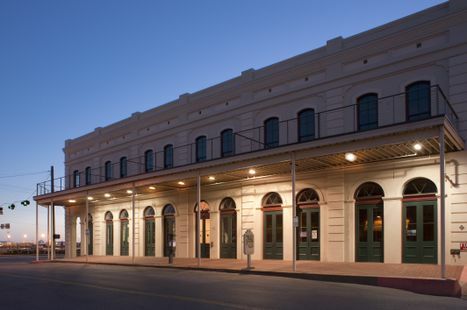 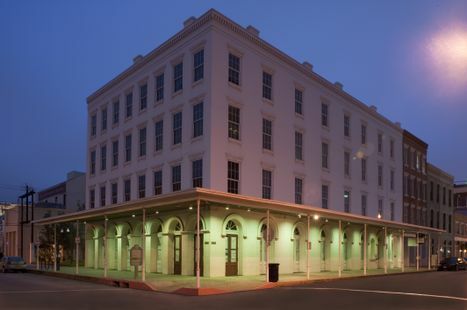 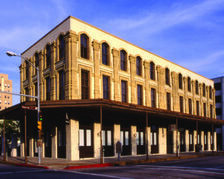 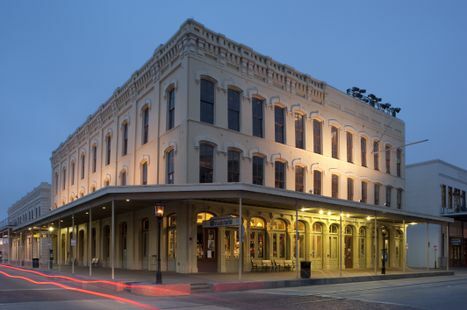 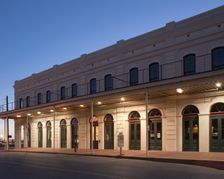 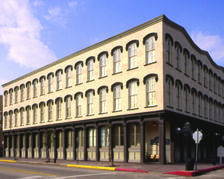 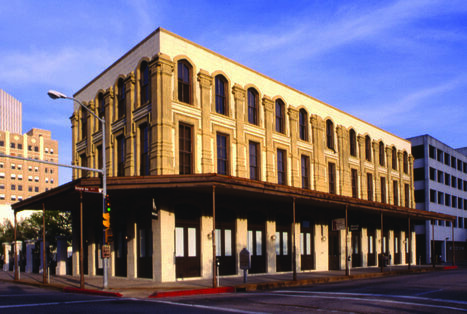 The Hutchings-Sealy Building is situated on the corner of Strand and 24th Street in the heart of historic downtown Galveston. 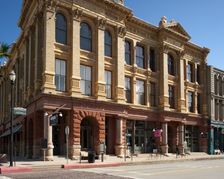 The building offers retail space on the first floor as well as office space on the second and third floors. 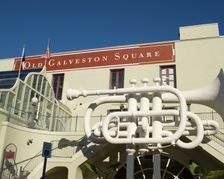 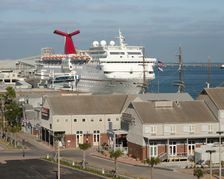 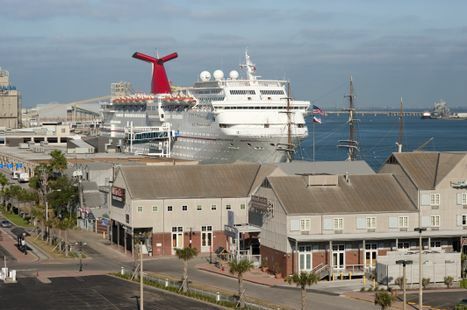 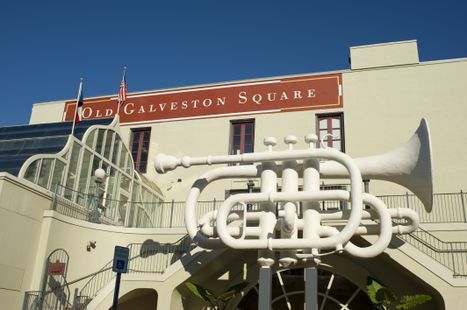 Old Galveston Square is a high-traffic retail location in the center of historic downtown Galveston. 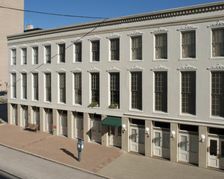 The building offers highly visible retail space on the first floor as well as retail/office space on the second and third floors. 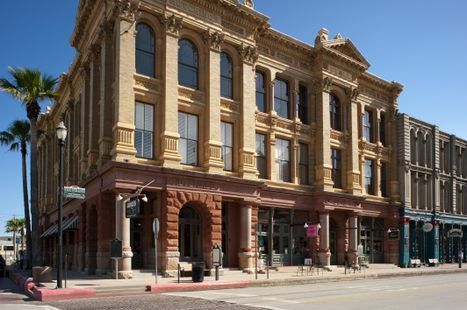 The Thompson & Co. Building was built in 1878 and was partially restored in 1986. 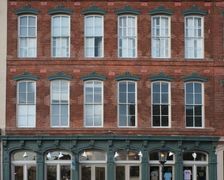 Now the building is home to Thompson Lofts and offers retail space on the first floor. 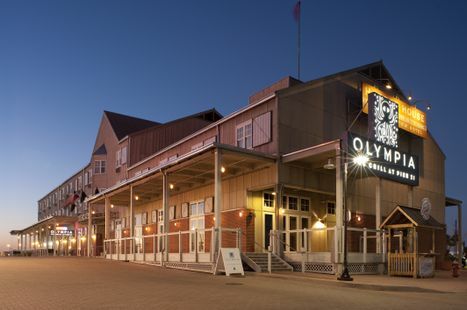 Due to high demand for waterfront property for dining, retail and entertainment, the Pier 21 complex provides a destination along the pier. 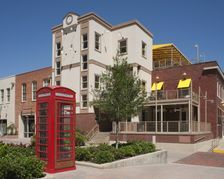 Pier 21 offers retail space. 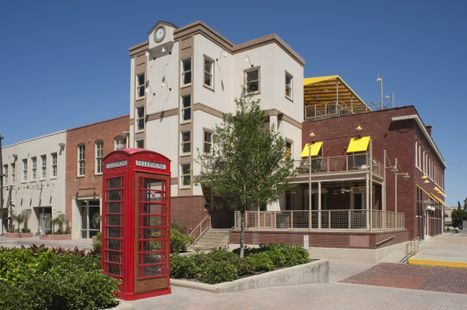 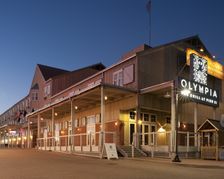 The Pier 21 Complex offers space for dining, retail and entertainment.